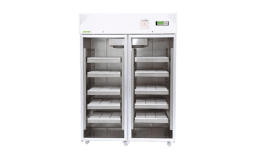 The Arctiko BBR range is a perfect combination of unique temperature uniformity and reliable technology. 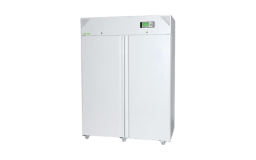 The dual refrigeration with two seperate and independant cooling systems in combination with the advanced Arctiko controller provides extreme security where needed. 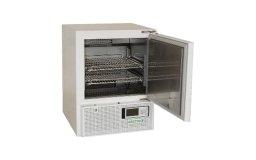 The dual refrigeration with two separate and independent cooling systems in combination with the advanced Arctiko controller provides extreme security where needed. 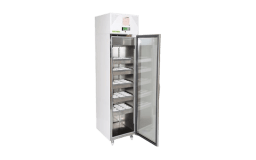 The LR 100 refrigerator +1°/+10°C is small, user-friendly and suitable for minor laboratories, offices etc. 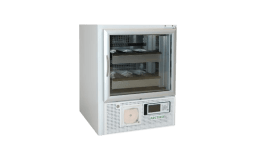 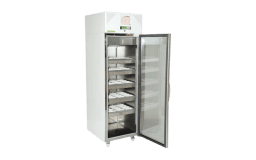 The LR 1400 refrigerator +1°/+10°C is suitable for laboratories due to the flexible interior and different options of shelves and drawers or a combination of those.